We supply our concrete pavers NZ-wide. Simply get in touch! 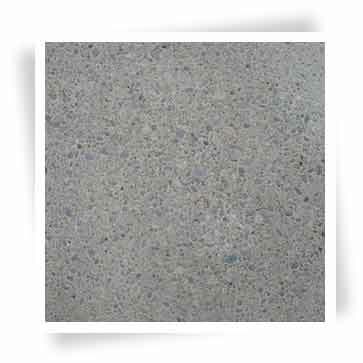 Do you have any questions about our concrete paving range? Would you like to make an order? Contact us now. 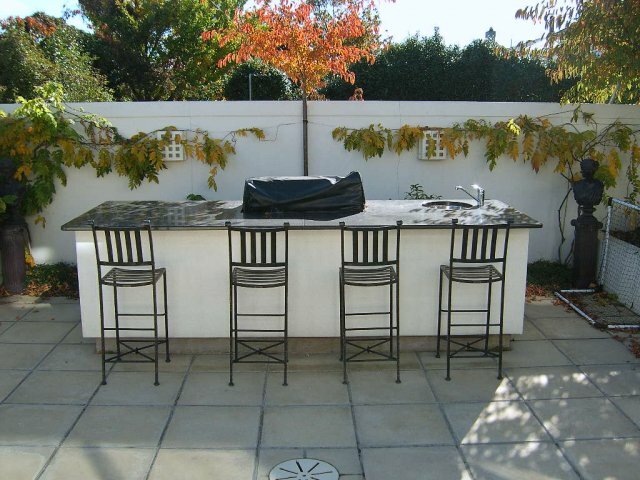 Urban Paving are Christchurch’s leading destination when it comes to concrete paving. We have been manufacturing concrete pavers for over 30 years! During this time, we have developed the highest range of natural wet-cast concrete paving to suit every situation and add value to your property. Urban Paving know how to cater to every taste. 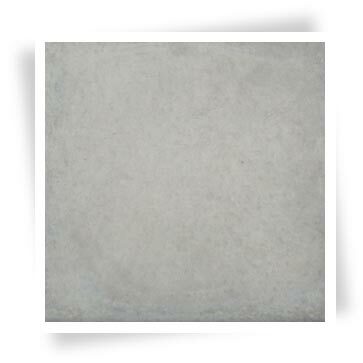 Would you like a sleek and timeless smooth concrete paver to match your new build? Are you after a Sandy or Yorkstone finish to suit your traditional home? 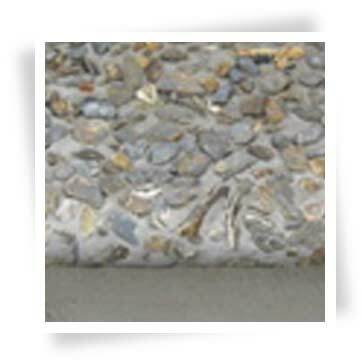 Do you like the idea of adding interest with Exposed Aggregates (see “Exposed Aggregate” section below), polished concrete paving, or combining other concrete products with different materials, such as our natural sandstone range? 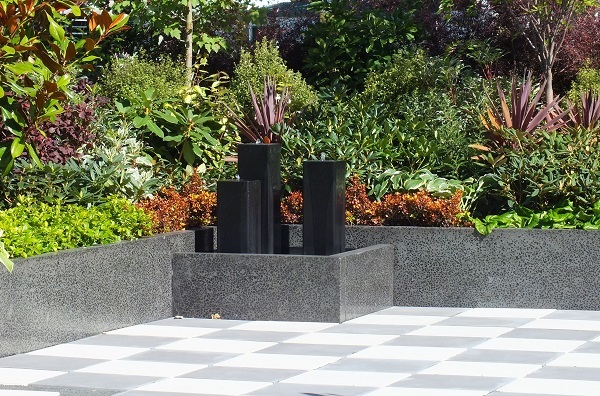 Whichever concrete pavers you prefer, we manufacture them right here in Christchurch, where temperature, humidity and other variable conditions are controlled. Made with the highest quality materials, natural sustainable products and latest technologies, our concrete paving will stand the test of time. When using Urban Paving as your concrete paver experts, you have 4 textures to choose from. 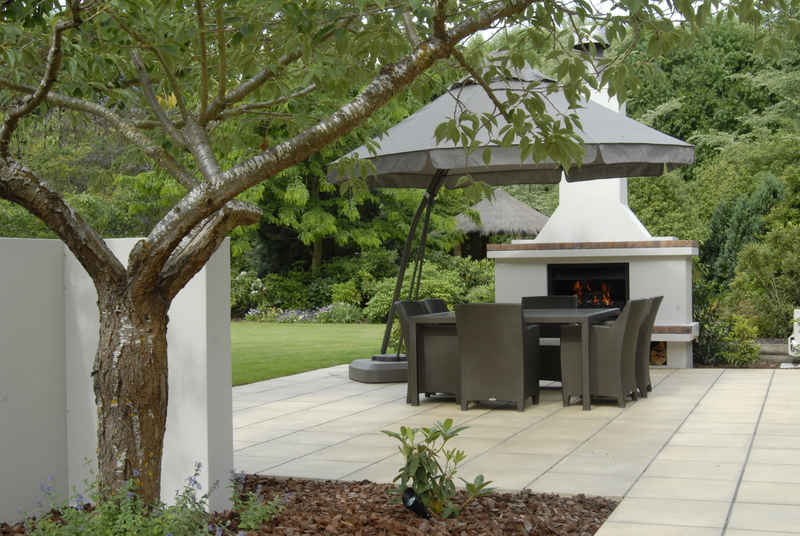 Whether you like a smooth paving texture or a polished concrete look, whether you’re after a non-slip sandy paver or a Yorkstone paver texture – we have the right paving stones to suit any outdoor area. 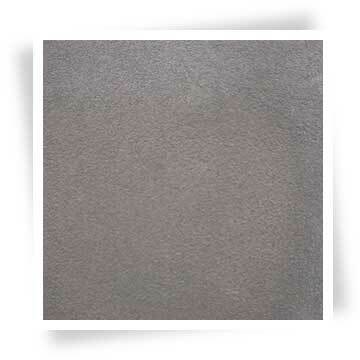 Smooth texture pavers remain our most popular concrete paver and give your outdoor area that contemporary look. Smooth paving stones can be made in any of the colours in our range. 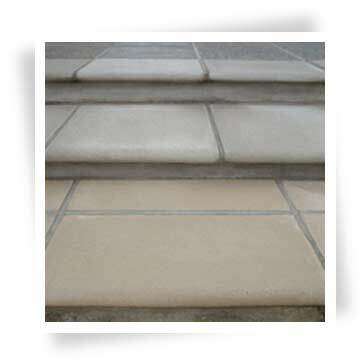 Smooth pavers are available in 3 bull nose sizes. Sandy textured pavers are becoming increasingly popular. Their dimpled surface gives excellent slip resistance, making them very popular in wet areas or around pools. These concrete pavers can be made in any of the colours in our range. Sandy textured pavers are available in 3 bull nose sizes. 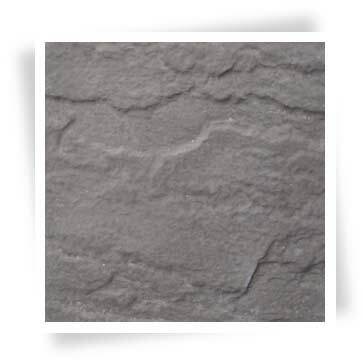 Yorkstone textured pavers give the traditional slate look. They are most popular in the charcoal colour, but can be made in any of the colours in our range, and are often laid in a random pattern. 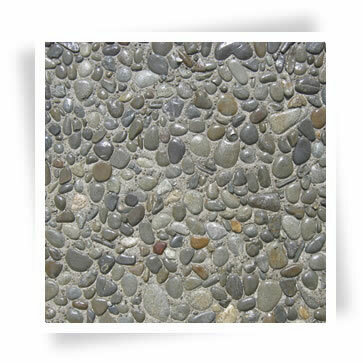 Exposed aggregate pavers are an old-time favourite and available in a wide range of styles. They come in our standard range, but if you want your own custom-made concrete pavers using your own pebble, just bring it in and we can make it for you! 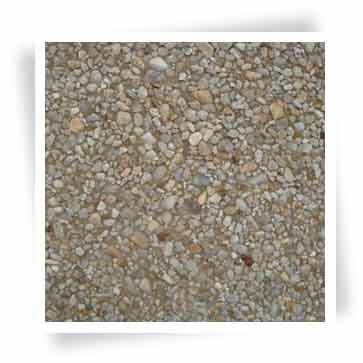 Exposed aggregate pavers can be made in 3 bull nose sizes. Urban Paving’s concrete pavers come in the following standard paving sizes for our 5 different textures. To find out how many pavers you need per square metre, simply refer to the table below. The nominal thickness of our concrete pavers are 40 mm (+/- 2 mm). Urban Paving’s concrete pavers come in a range of paving colours, from sleek charcoal to warm terracotta. 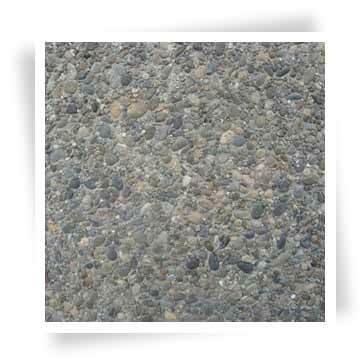 All paver colours are available in our 4 textures, Smooth, Sandy, Yorkstone or Exposed Aggregate. Please note that although we do our best to control environmental variables during the manufacturing and curing processes, as with any natural product there is a possibility of slight colour variations between batches. 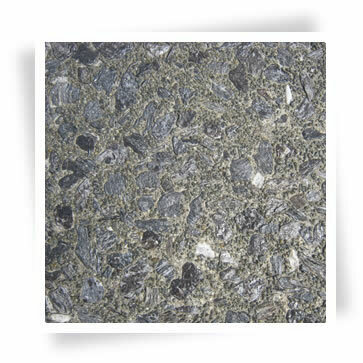 All colour reproductions on this page are as close as possible to the original, however some variations will occur in product colour and shading and aggregate variability. To get a good feel for all our paving colours in natural light, pop into the vast display area of our Christchurch yard. *These are not stock colours and so cost an extra 20% to manufacture. If you would like a custom-made paver using a different aggregate, or an aggregate you would like to supply, please contact us and we will provide options and make a sample (minimum quantities apply). 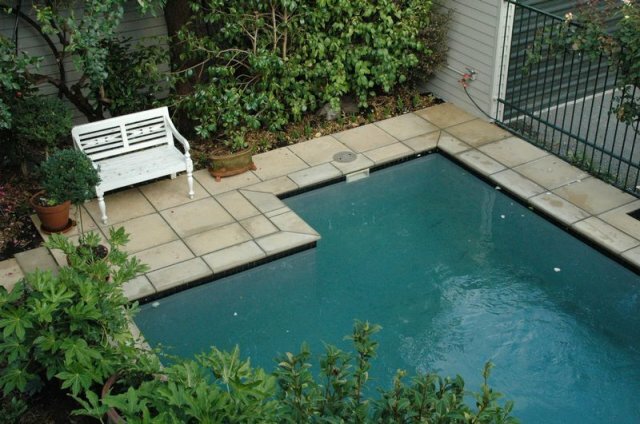 Bull nose pavers or edging pavers have a rounded edge and are most commonly used on pool edges and steps. Urban Paving have the following range of bull nose pavers in the different textures. Concrete sealer works in a similar way to timber varnish. Our concrete sealer assists in stain protection, and also holds the depth of colour, especially for darker coloured concrete pavers. Alternatively, if pavers are left unsealed, this allows them to age and weather naturally. For sealing pavers there is no right or wrong – it simply comes down to personal preference. Urban Paving have a range of concrete sealers for different applications available, so just get in touch.